All I can say is WOW! The title of this books really makes you think about your life. 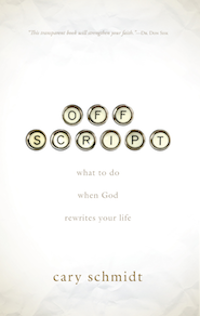 What to do when God rewrites your life? This is a powerful book.